The beautifully balanced combination of elegant lacquer and natural wood accents, clean lines and cleverly crafted details to create the extraordinary look of a CITADA bedroom. The genuine charm of knotted natural oak and knotted core walnut finishes are perfectly highlighted by the flawless lacquered surfaces. In addition to the elaborately crafted details, the wealth of practical functionalities is typical of this range. Do you have any additional requirements in terms of design and size of your new furniture? CITADA is certainly happy to oblige, presenting you with a harmonious ensemble that makes perfect use of your space and delivers a striking overall look. 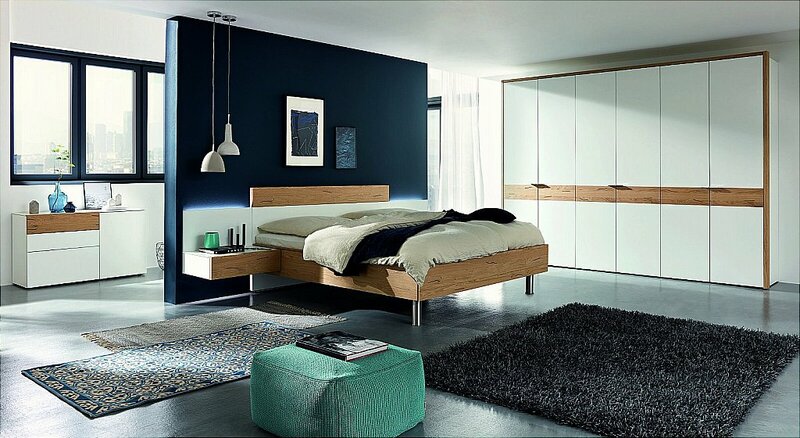 I would like more information about Citada Bedroom by Hulsta.